Green Protein Smoothie to start the day. 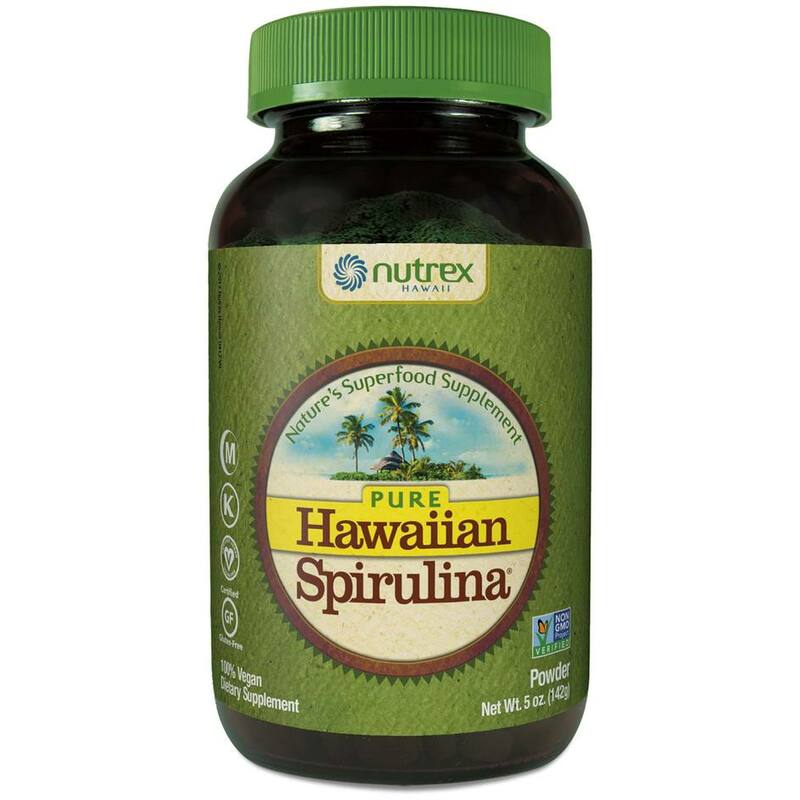 Spirulina strengthens the immune system. It is excellent for eye health. 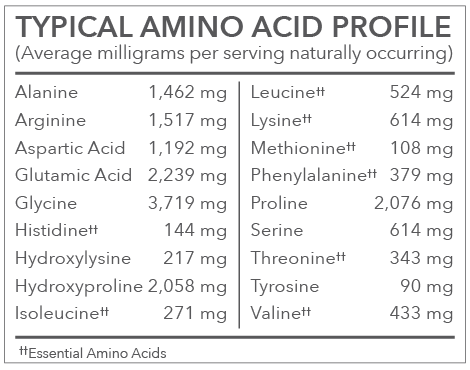 Spirulina has Gamma-linolenic acid (GLA), a very powerful anti-inflammatory agent. Contains chlorophyll, great for helping the body detox. 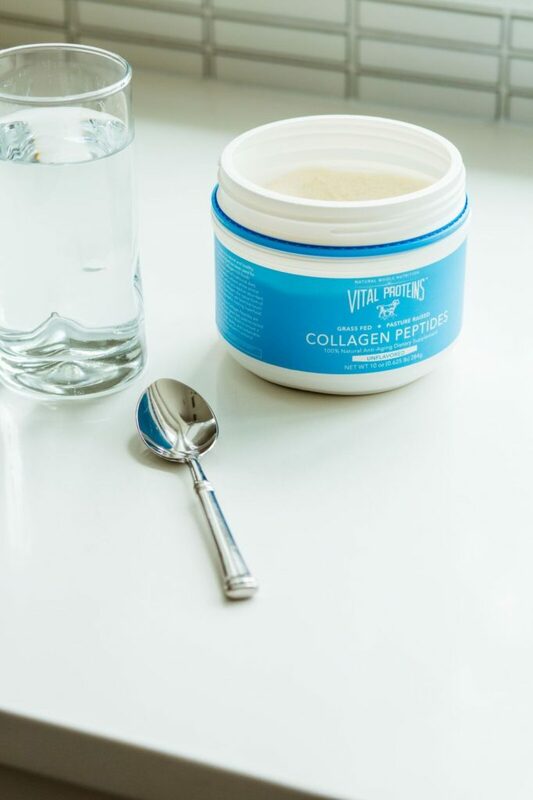 Vital Proteins Collagen Peptides are sourced from grass-fed, pasture-raised bovine hides to ensure a natural, high quality, and sustainable source of this ancient nutrient. 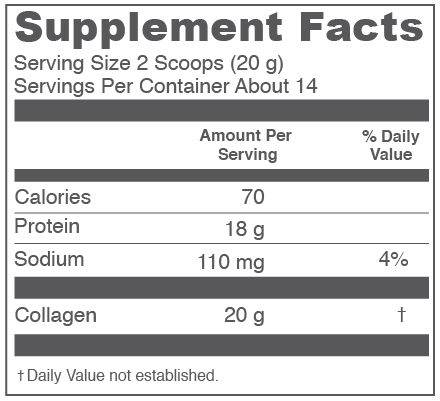 Beneficial: improves hair, skin, nails and joints, ligaments, tendons.